I'm trying to create a standalone drawing with pstricks compiled using latex>dvips>ps2pdf. I don't have any compiling errors, but the image is not cropped properly in the vertical direction. The following code gives me the image below it. 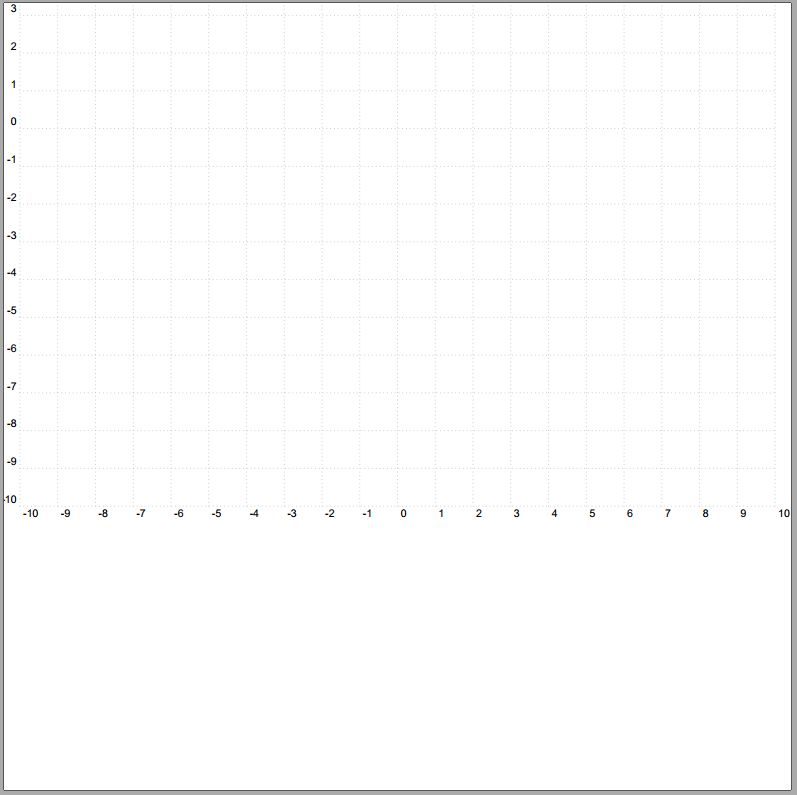 If the size of the picture is smaller than 13 in height the grid is no longer visible. It seems that the original page is always cropped in the center although the pspicture is aligned at the top. Running xelatex results in correct cropping, however I want to use pst-optexp and xelatex fails when drawing beams so that is not an option. Browse other questions tagged pstricks standalone crop or ask your own question.